as well as any boy or girl who wishes to make us his Scouting home. calendar and other helpful information. Portions of this website are public and private. the Private section of this site. email addresses listed below, or contact the Cub Master. The pack Cubmaster runs our activities and monthly packmeetings. once a month to discuss the activities and dens. 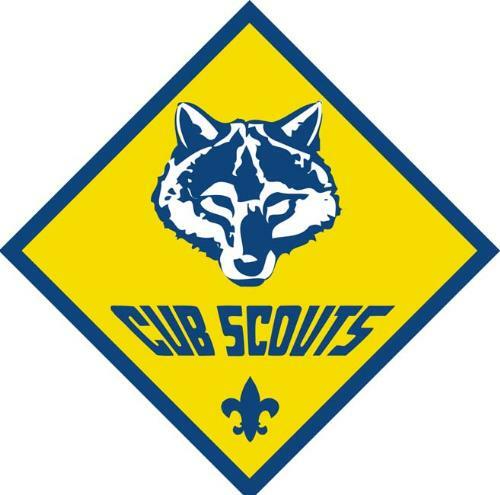 Each year the biggest fundraiser for Cub Scouts is our special popcorn!